If I have babies available for sale, they will be here. If there are no puppies advertised, please don't bother with contacting me as I will not respond. My email address book becomes overrun with email addresses from my responses, so I will only respond if I have anyone available. 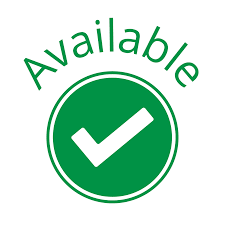 Before you contact me with interest of adoption, please answer the following questions in the contact form provided elsewhere on the website. When you make application please answer the following. 2. Do you own any other pets? 4. Do you work full time? 5. Can you provide a safe outdoor and indoor area for your puppy? 6. Do you understand that this puppy is not being sold for breeding or exhibition purposes? 7. Have you read my Sales Terms, Sale Contract and Health Policy? 8. Are you prepared to abide by my terms? 9. Are you prepared to take on the responsibility of looking after a dog for the term of the dog's life? 10. Who will be the primary carer for the dog? 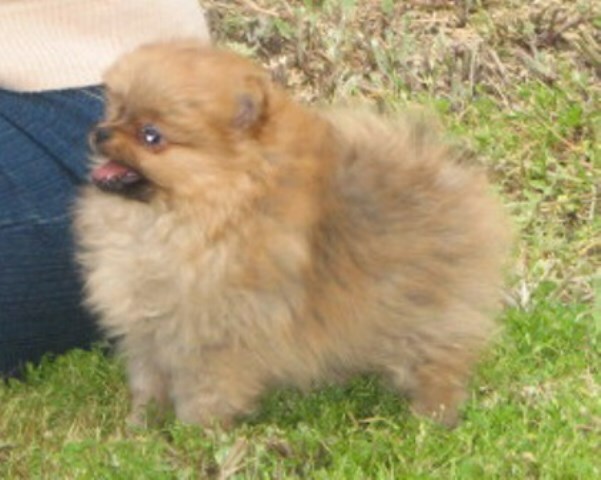 Show potential puppy males $4500 and females $5000. Retired Poms, price on application. Older puppies and young adults price on application. These prices are firm and not negotiable. 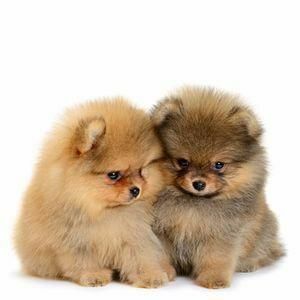 Pomeranians are in high demand due to not just their adorable looks but also for their intelligence and devotion to their owners. I consider myself lucky to get two puppies in a litter without a section which is a very costly operation. And when there is the rare larger litter, because my Poms are so tiny, it results in me hand raising the babies. As you can appreciate, this involves a lot of work and dedication, sleepless nights, and a lot of tiredness. You can't put a price on this. Also taking into consideration how much cost is involved in keeping your dogs in perfect condition both physically and mentally, with correct diet, grooming, and care...to breed correctly, costs me more than I will ever make back with selling my Poms. 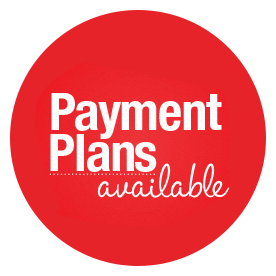 What you are paying for is, my 36 years experience as a reputable registered breeder (former exhibitor). My diploma in Animal Care. My understanding and practice in genetics. 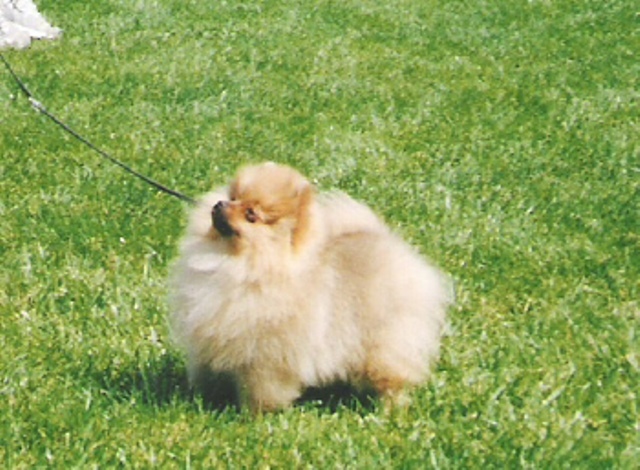 Breeding for soundness, temperament and gorgeous looks by an author of two dog reference books specializing in breeding and rearing Poms. Having peace of mind knowing your puppy has been raised correctly, fed correctly, has been microchipped, vaccinated, and comes with a full written Health Certificate by an accredited Vet. A puppy that is very social, has been accustomed to bathing and blow drying, plus grooming and nail cutting. A puppy bag full of goodies to get puppy settled. Plus a lifetime of email support. We sell puppies to make lifelong friends with their owners. No dog leaves me without the contracts signed and in hand first. 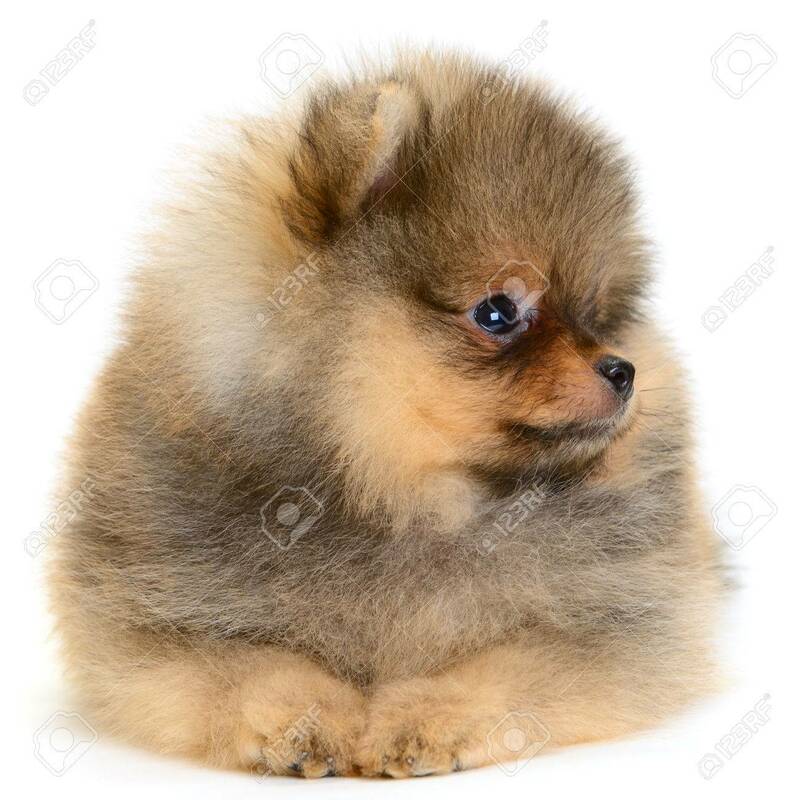 The Poms you are about to see on the following page, are examples of my breeding and in some way or another influence the pup/puppies being offered for your consideration for adoption. Below are the pup/puppies currently available and to see their ancestors click on the book. More photos of the babies will be coming as they become available. There are no babies or young adults available for adoption at this time. I don't keep waiting lists. If you want to be informed early on available babies, follow me on Facebook. Thanks for your interest.